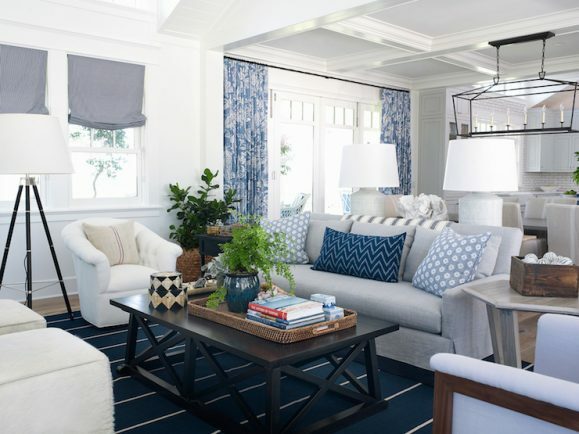 A living room with a coastal theme and a palette of gray, white, blue and navy with a gray linen skirted sofa decorated by blue chevron and floral print throw pillows, a navy blue rug with white stripes and mismatched side tables. 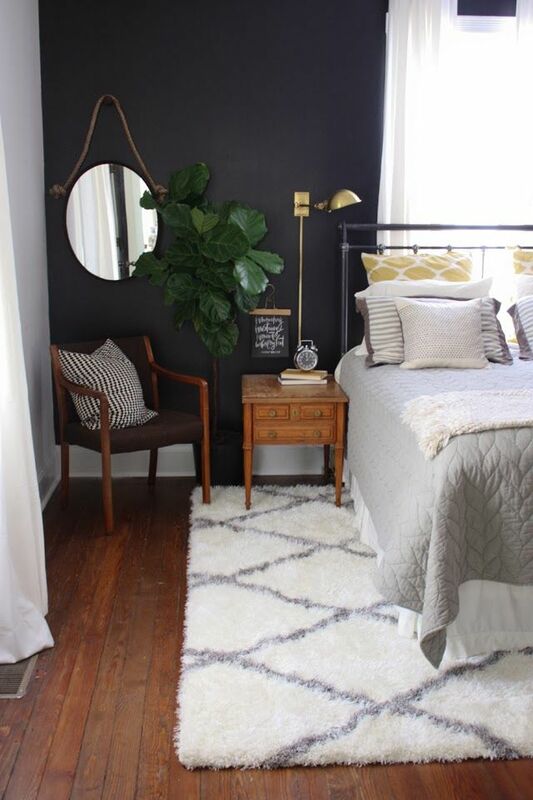 White tufted accent armchairs, black x-based coffee table and white walls painted in Pratt and Lambert Designer White. Here are the top 25 indigo blue bedrooms that will have you change your bedroom wall colors immediately. 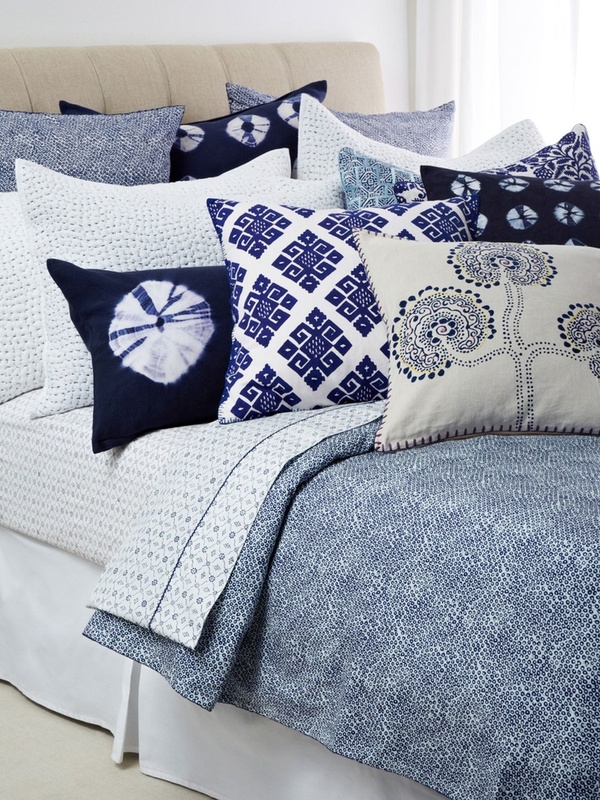 Team indigo up with white for great contrast. 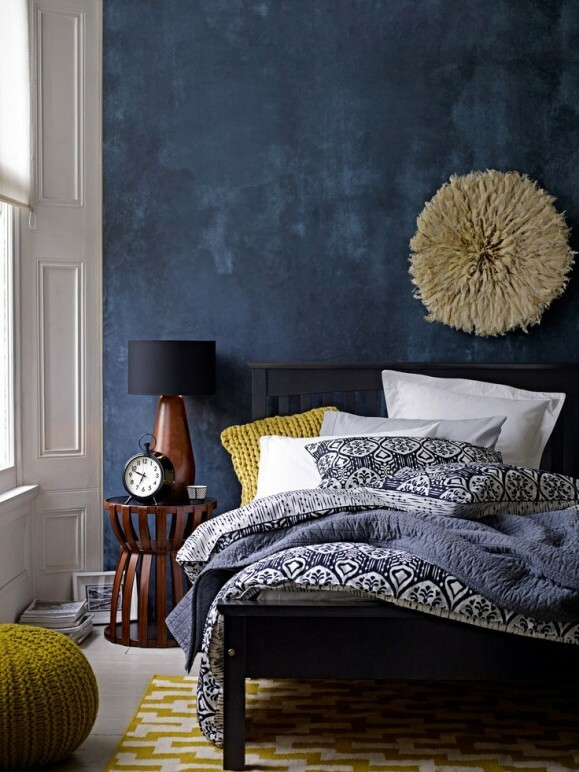 This color works well in eclectic bedrooms, traditional bedroom and bedrooms with a bohemian style. 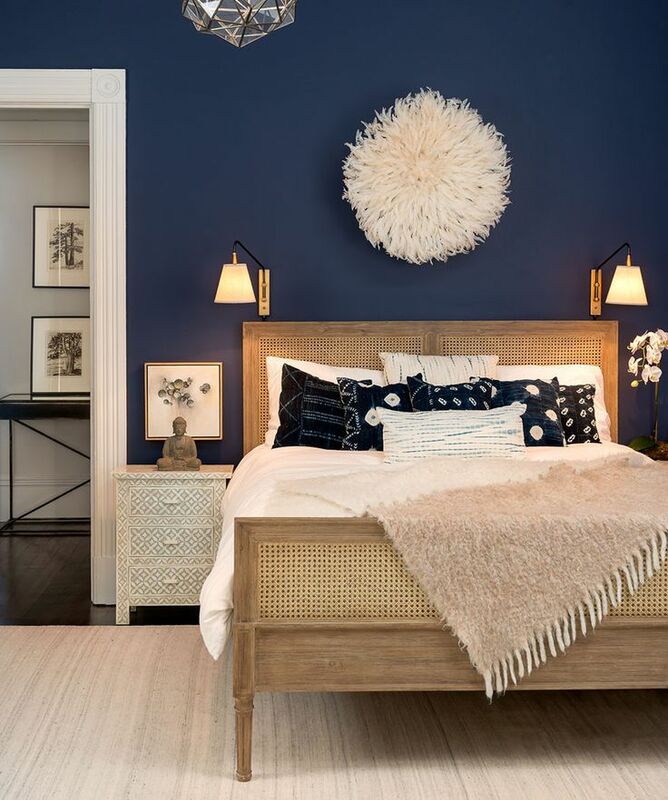 Indigo is an amazing color that conjures up the cooling in the Fall, loving the indigo painted walls and white and indigo accessories. 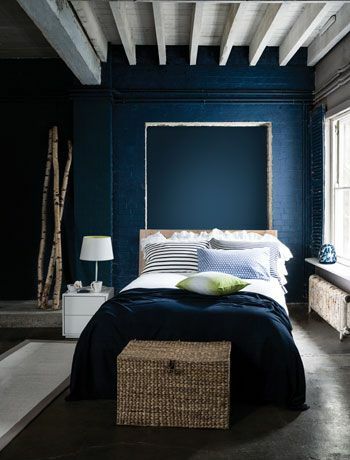 Deep blue accent wall in modern eclectic bedroom – gorgeous use of color with wall and bedding. Gorgeous combination of deep denim blue and warm timber tones. 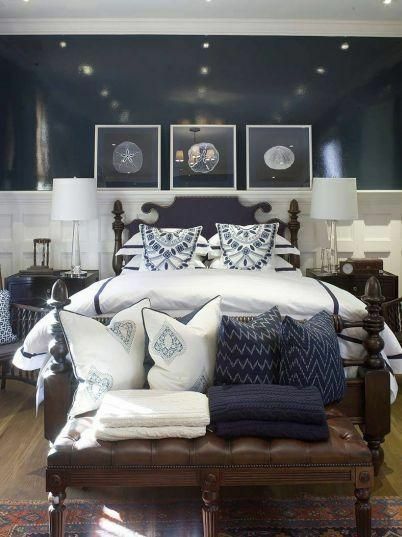 Eclectic bedroom design in indigo and white. Indigo plays well with white and geometric patterns. 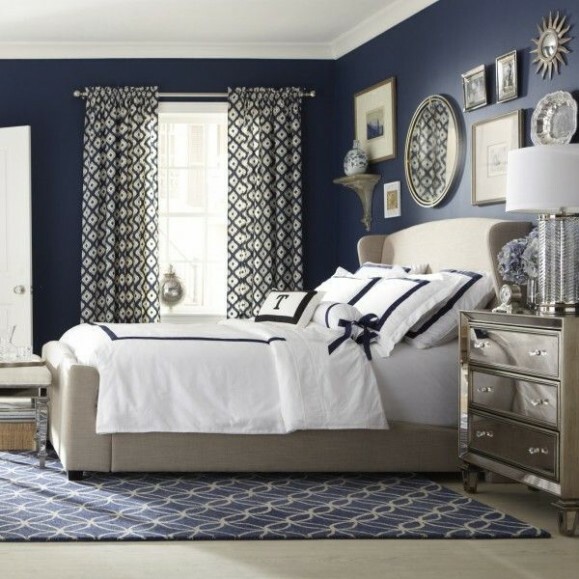 Dark Blue And White Looks Great. 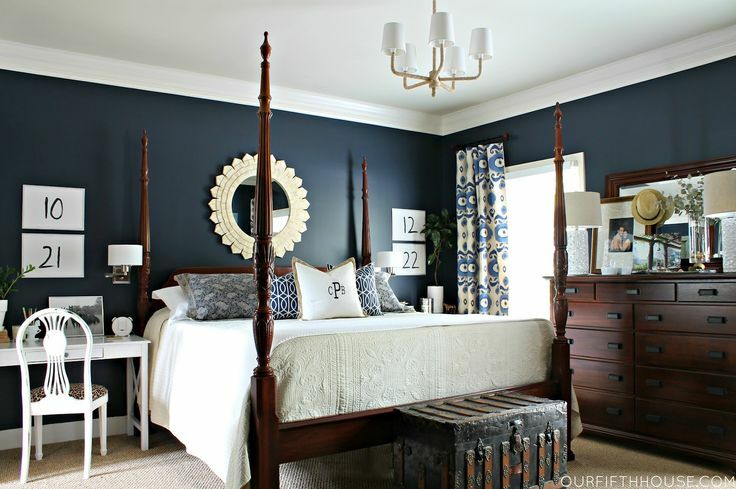 LOVE this master bedroom the dark wood, navy blue walls, with all the white. Bohemian style bedroom in indigo. Wall paint color is Stunning #826 from Benjamin Moore. 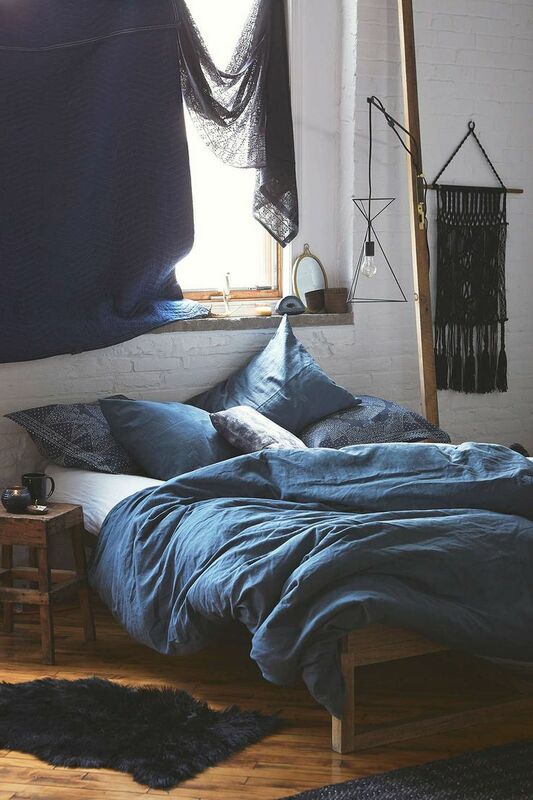 Perfect shade of indigo. 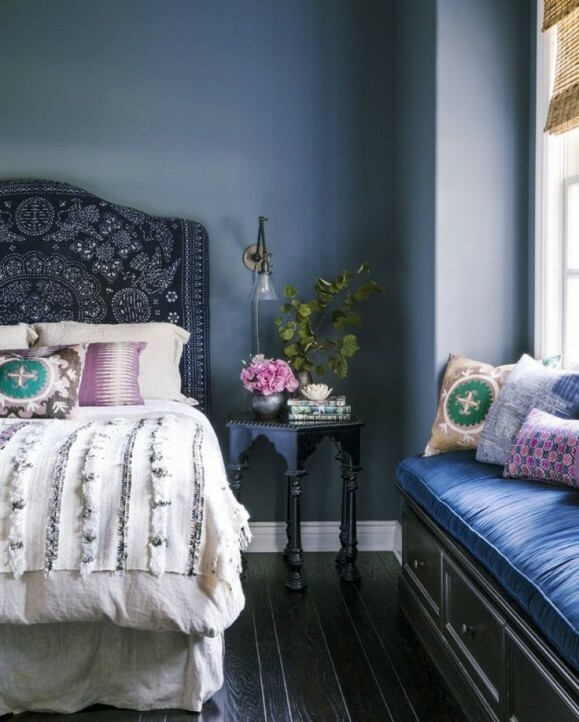 French Meets Moroccan. 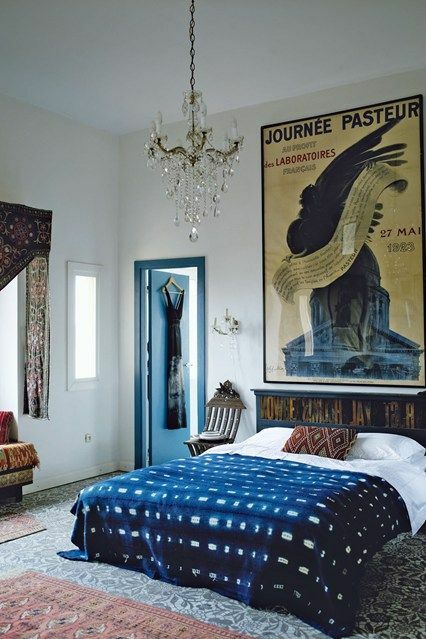 A 1920s French poster hangs above the bed in the main bedroom of Maryam Montague and Chris Redecke’s home in the countryside of Marrakesh. Stunning boho design in indigo. 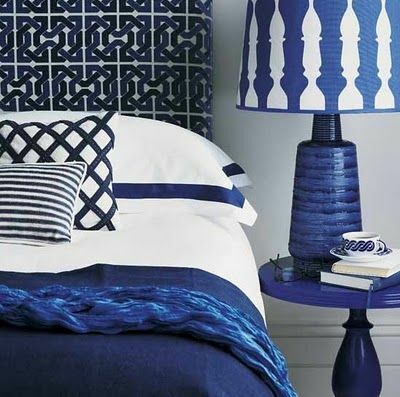 Blue and white color scheme, YSL blue, bold graphic interior, blue bedroom. 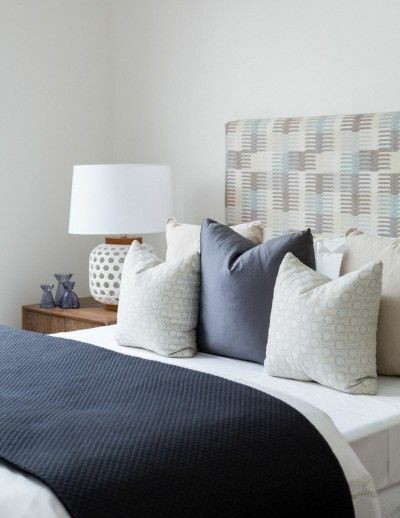 Coco Republic Property Styling made this Sydney home a sophisticated sanctuary, showcasing its entertaining potential by layering textured décor to create interest and flair. 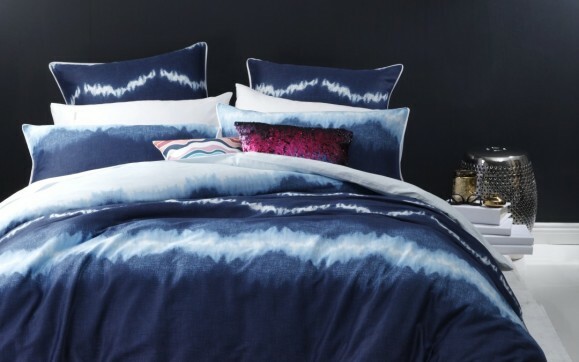 Indigo bedding. 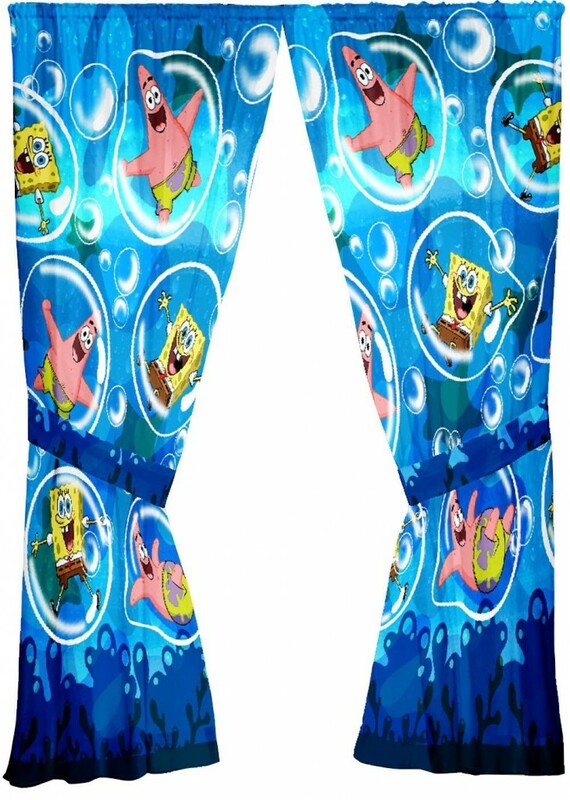 So crisp and clean. 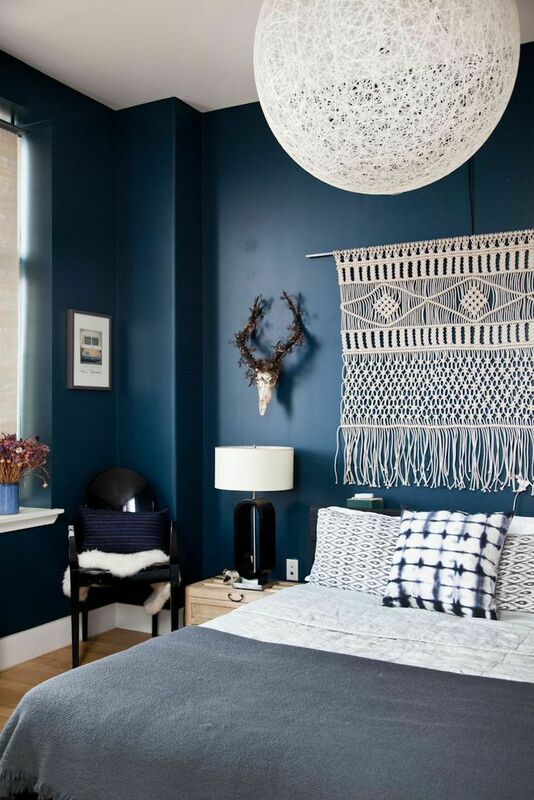 A Scandinavian bedroom with indigo elements. 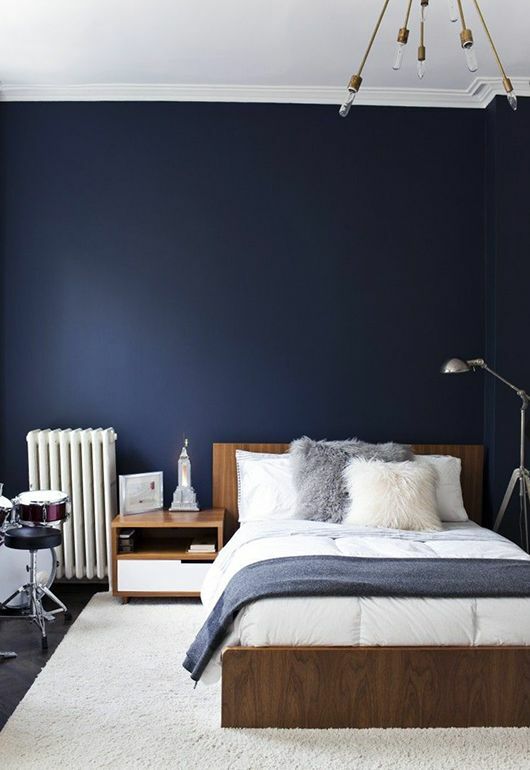 Indigo bedroom painted in Farrow and Ball Stiffkey. 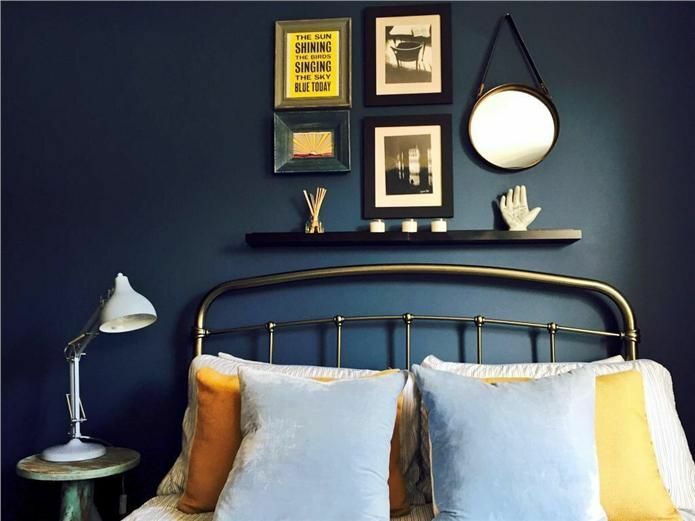 Farrow and Ball Stiffkey Bedroom. 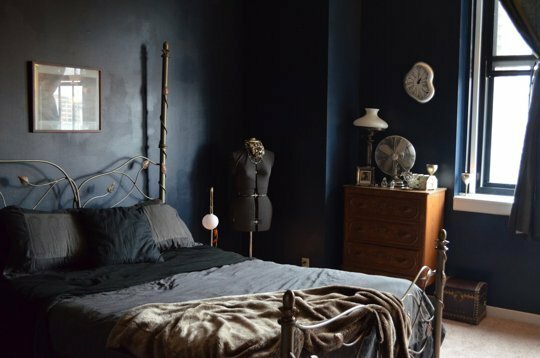 Dark inky indigo bedroom with a slightly gothic feel. 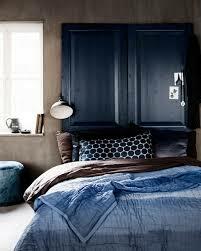 Indigo blue bedroom, doors as headboard, industrial lamp, cozy blue bed. 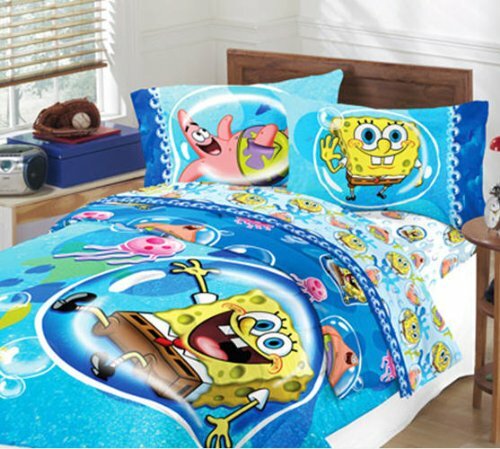 Luxurious looking comforter and bedding set, looks even better in real life! 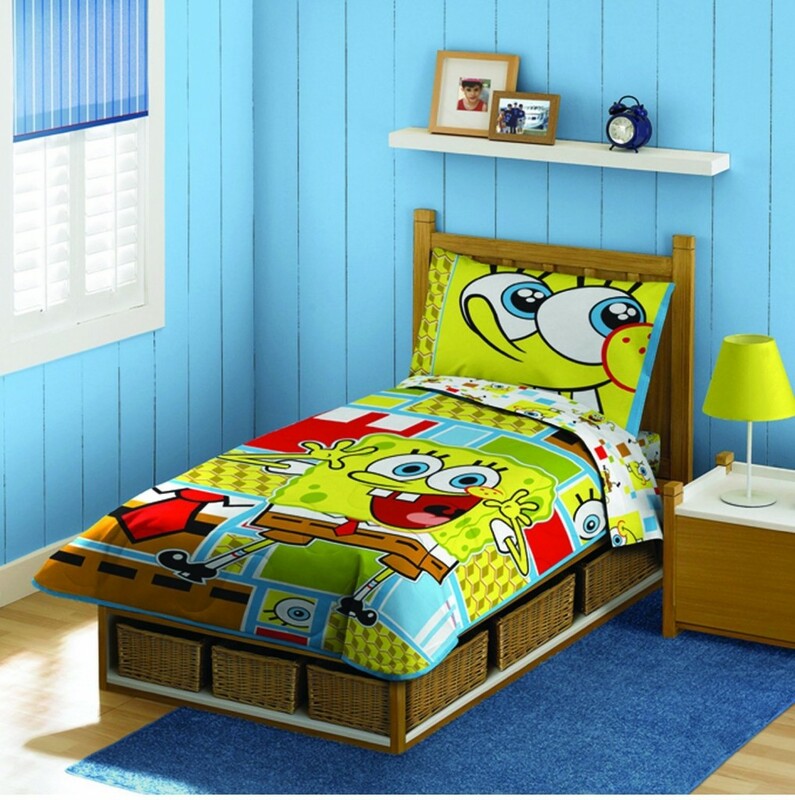 Real value for money, looks more expensive than it is which is always a good thing! 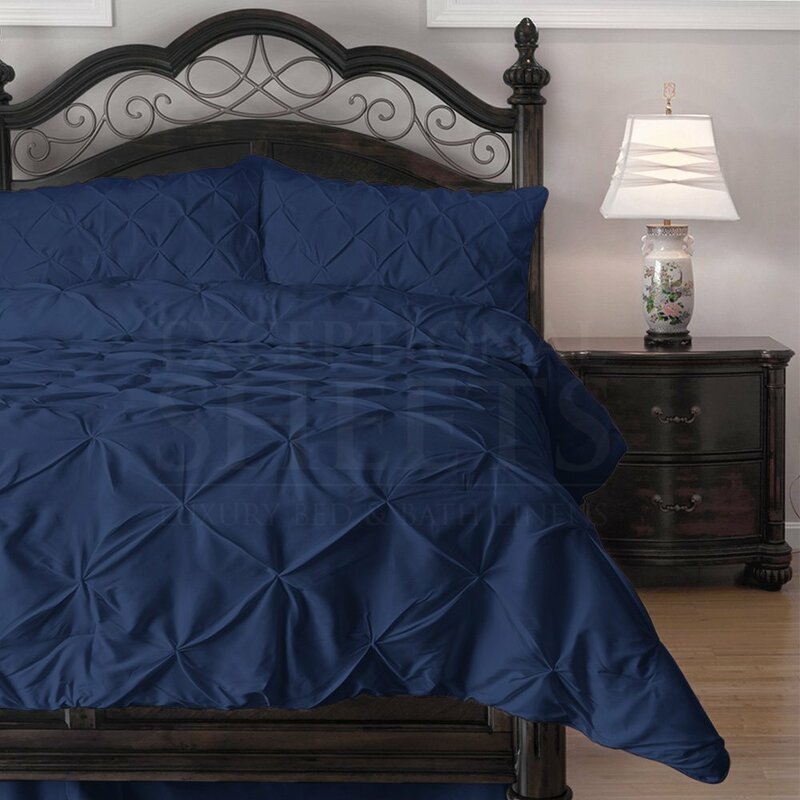 Comes in many great colors: Navy Blue, Red, White Charcoal, Green, Orange and more! 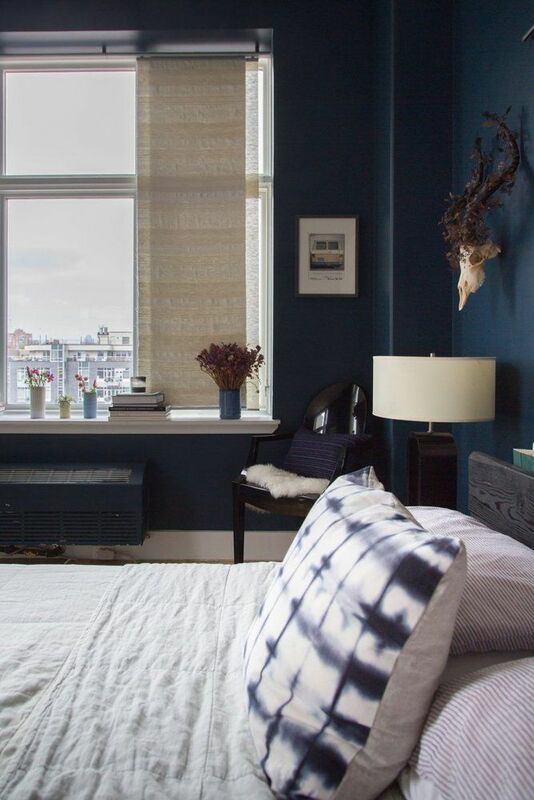 A variety of pillows in stripes, botanical patterns and geometric patterns all featuring a darker shade of blue as their central unifying theme sit above a modern sofa in a latte brown and navy blue. 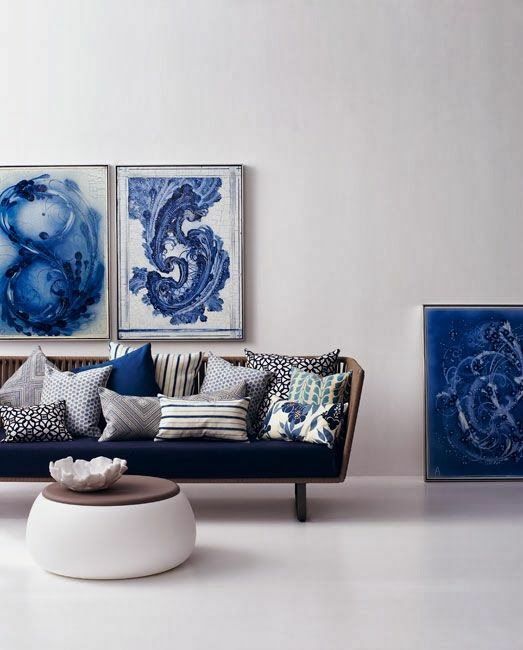 The swirling blue fractal like artwork in blue and white really steal the show in this modern/contemporary living room. 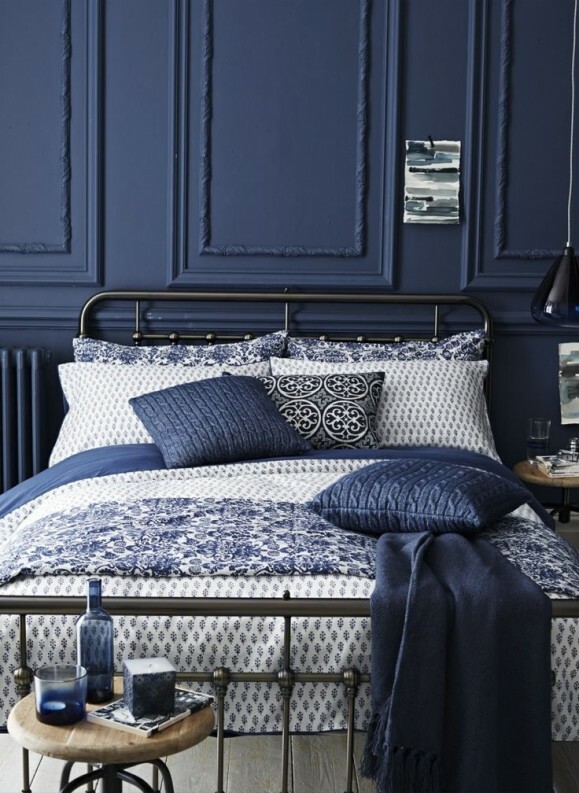 Beautiful combinations of tints and shades of blue for a harmonious monochromatic scheme. Love the use of crochet in the rug, pillow, stool and ottoman. 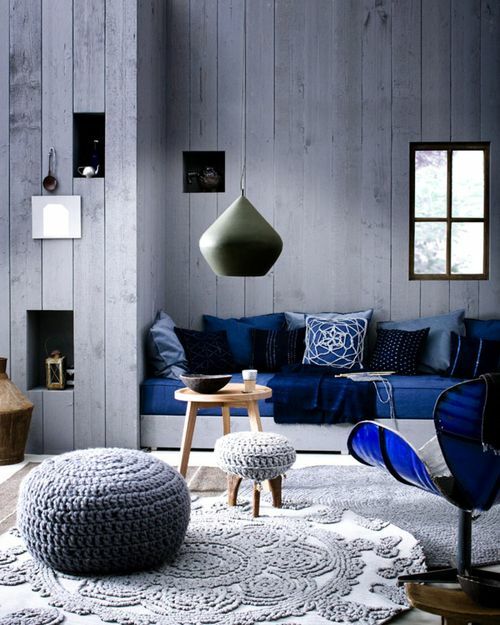 Super high ceilings and the white washed wide wood paneling on the walls give the space a sophisticated/modern edge. 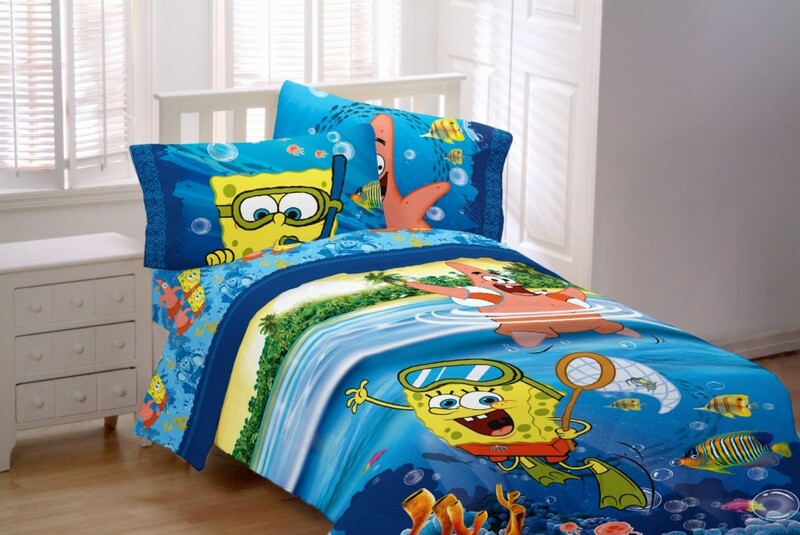 The shades of blue and grays melt together beautifully in this environment. 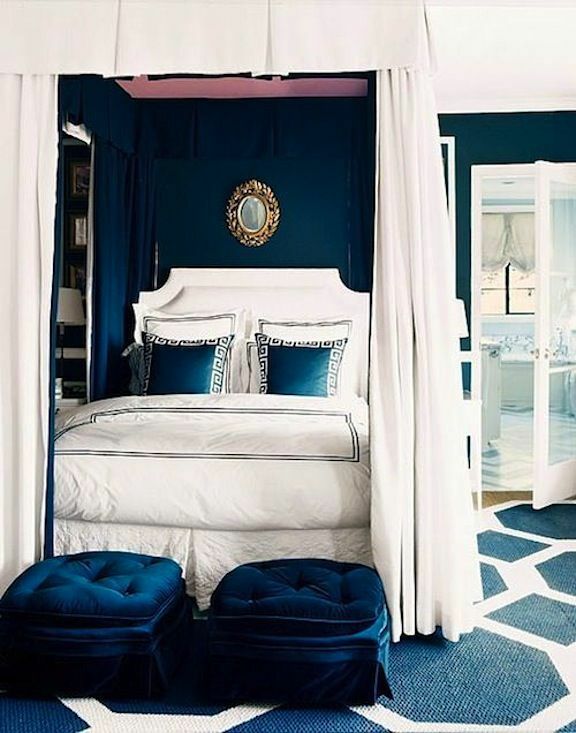 Living space in indigo blue and white. 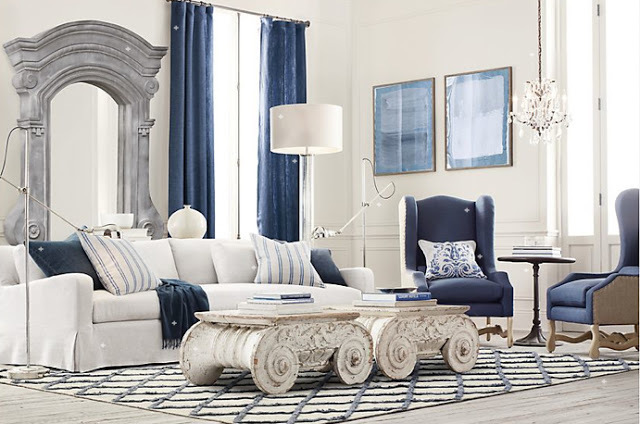 Love the classic structures in the archway behind the sofa and coffee tables, this lends the space a great sense of presence. 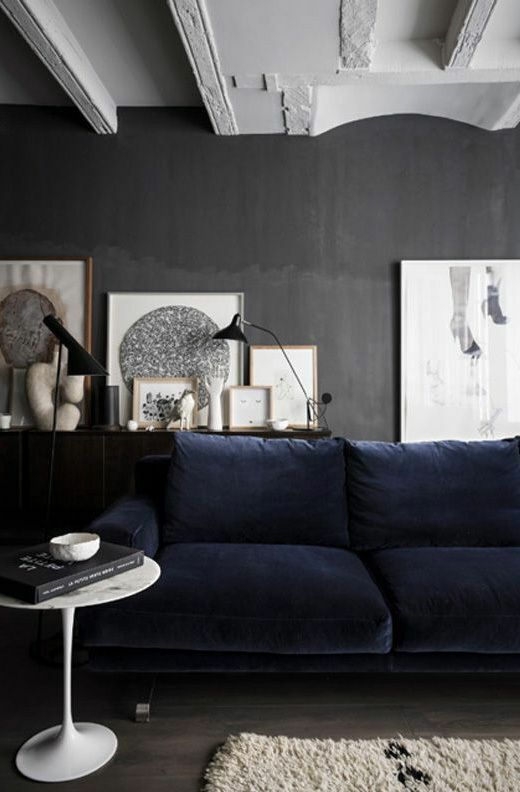 Modern space with white painted ceilings, dark grey walls and a gorgeous inky blue velvet sofa! 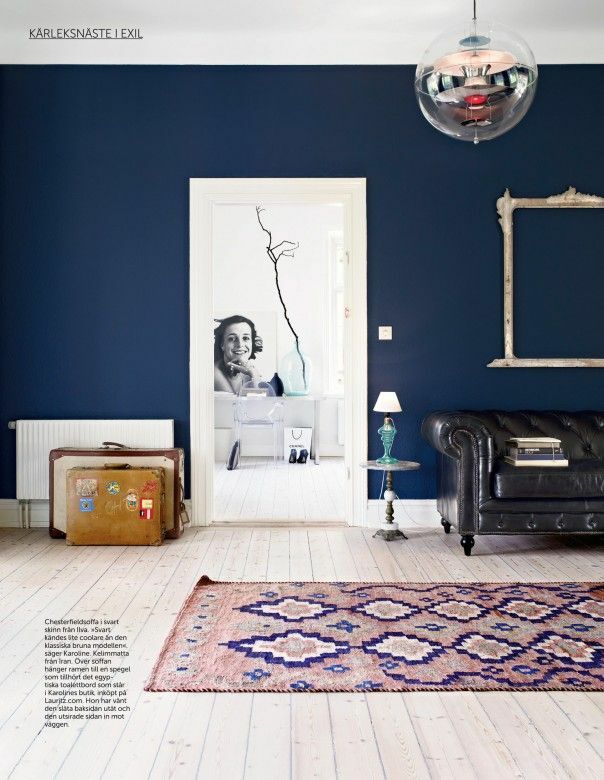 Dark blue walls dominate this living room. 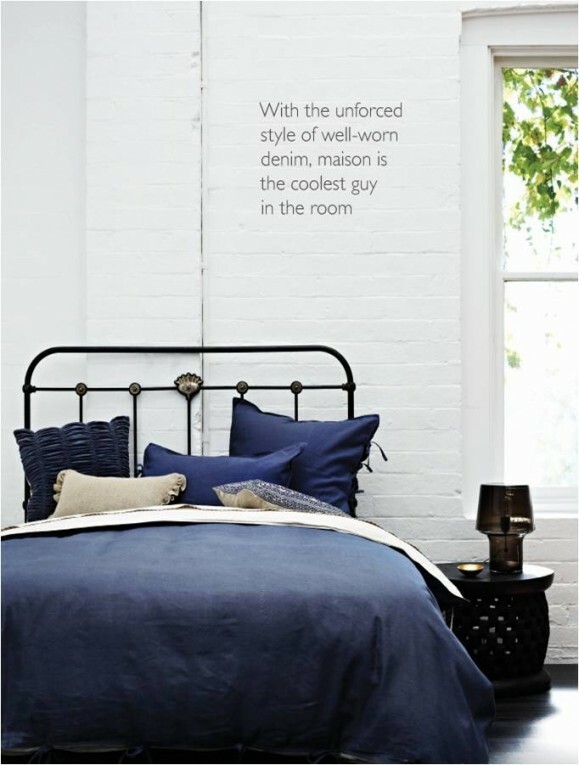 Interesting element added by the empty white frame on the wall. 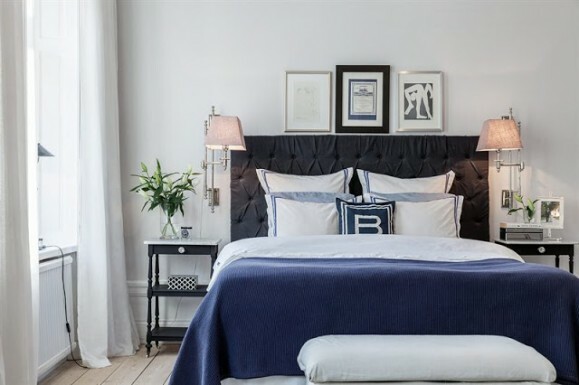 A truly eclectic vibe with modern space age circular lamp hanging from the ceiling and the two vintage suitcases by the radiator provide a taste for more to discover. 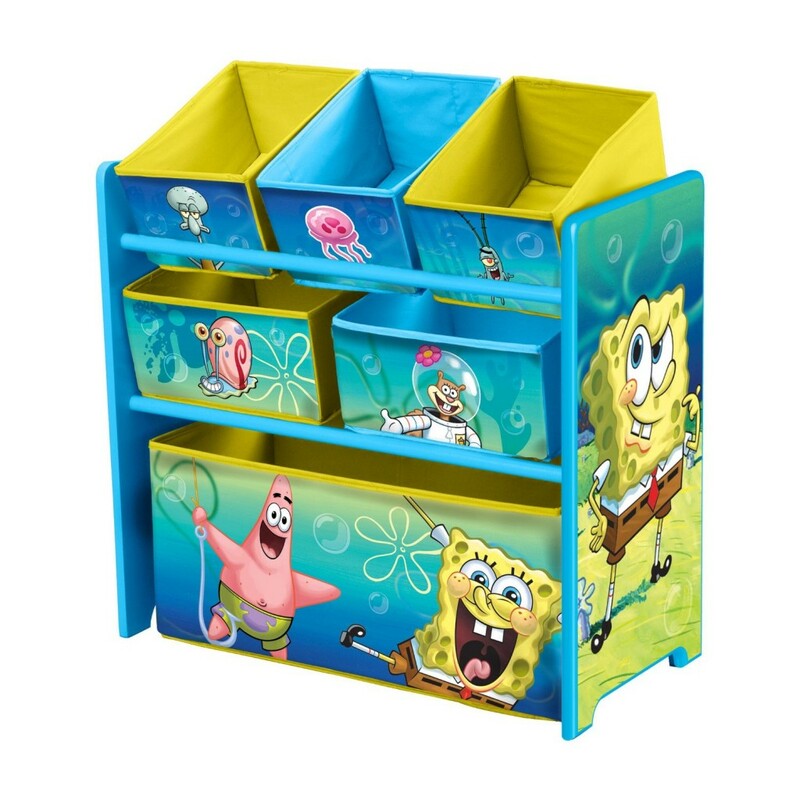 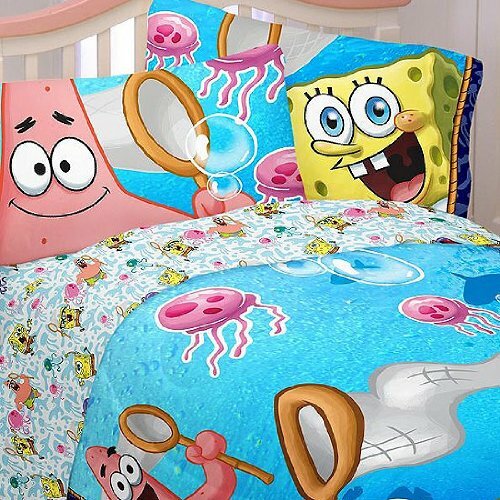 Kids love Spongebob Squarepants! 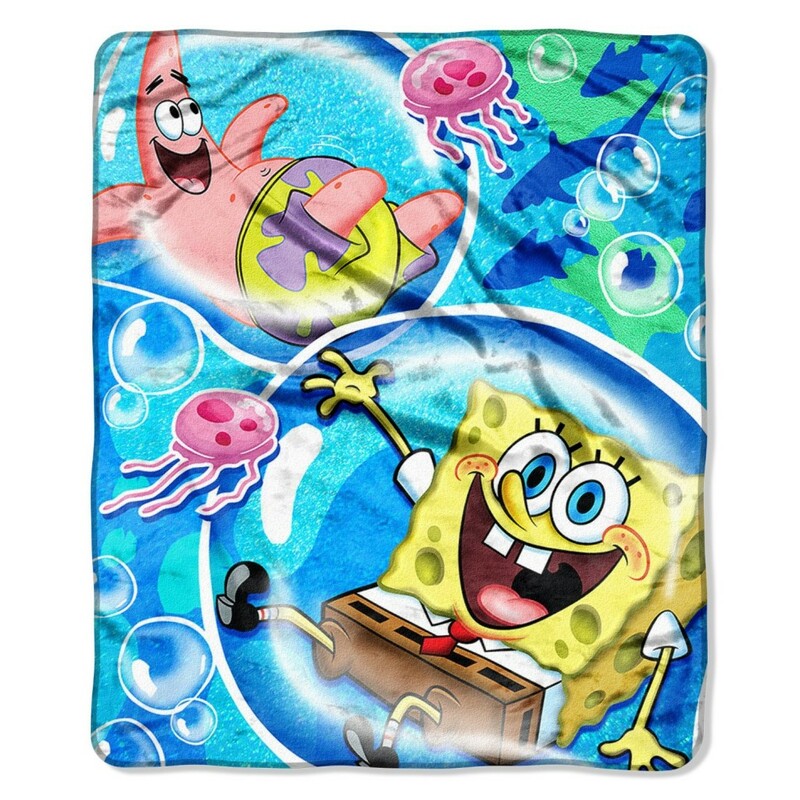 What better way for your little one to go to sleep and wake up than with Spongebob Squarepants and his bff the starfish Patrick! 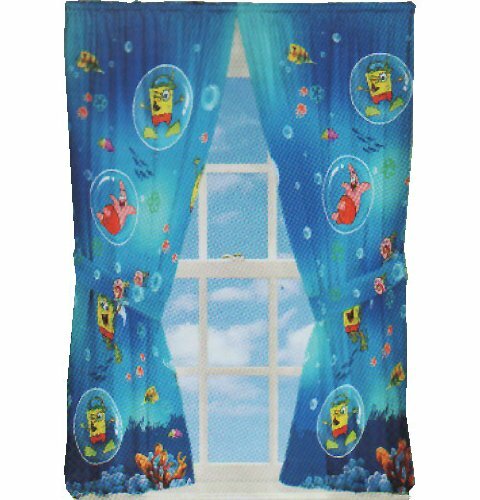 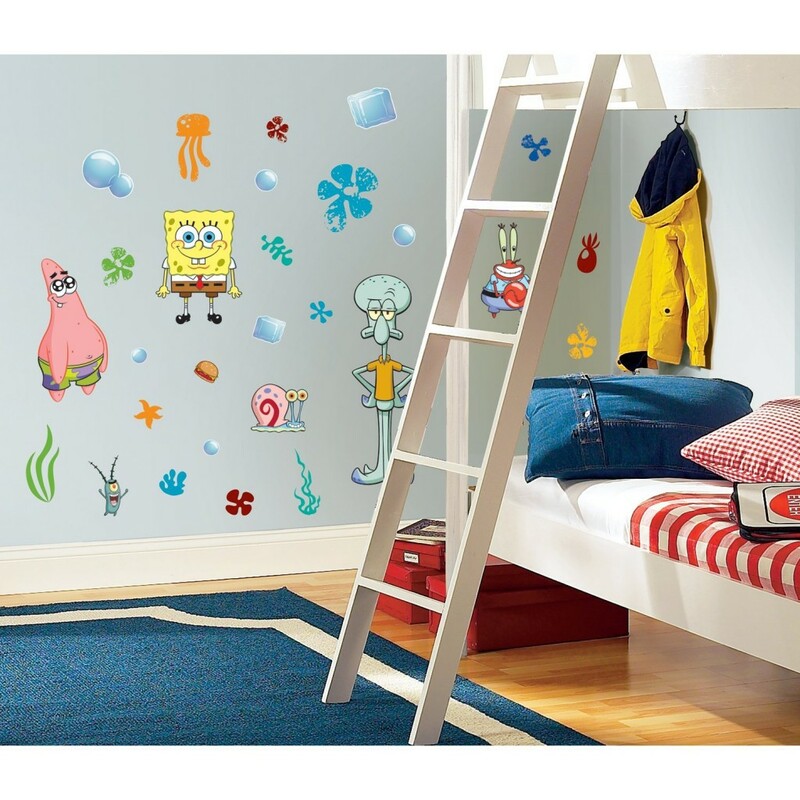 SpongeBob Squarepants Peel & Stick Wall Decals.